When We Fix It - It Stays Fixed! Slow response time can cost you hours or even days of downtime. A failed recovery attempt can lead to permanent data loss or system damage. A failed system recommendation or implementation can lead to untold costs, lost opportunities and even business failure. WE WILL ELIMINATE ALL VIRUS’, SPYWARE, LOST DATA AND DOWNTIME! straight forward, comprehensible computer and networking support and consultation. quick response times and the personal touch of a small company despite rapid growth. client needs and develop innovative support services to address those needs. engineers to stay ahead of new technologies through training and certification. in installation and maintenance of information technology needs for small to medium sized businesses. 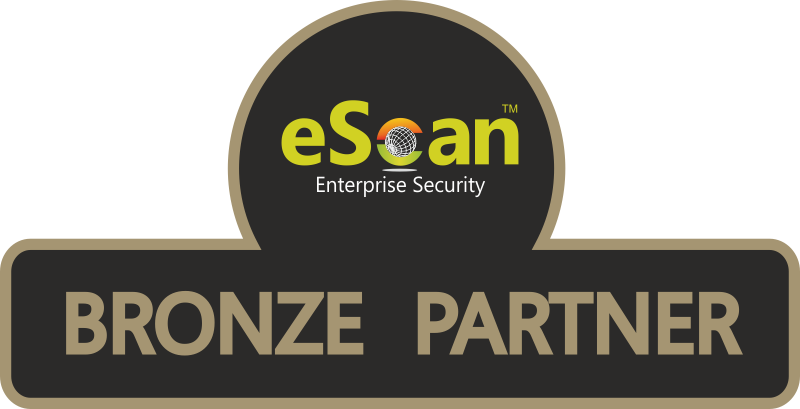 We are a proud Broze partner of eScan Internet Security. We are a proud sponsor of Fishing League Worldwide Outdoors. We are proud to partner with the Elie Bass Fishing tournament.